Unique in culture and architecture, Chettinad offers a wonderful contrast to the temple towns of Tamil Nadu. Rich in heritage and cuisine, this hotel, located in Chettinad, has 25 air-conditioned charming rooms that transcend you back to the early 1900's. 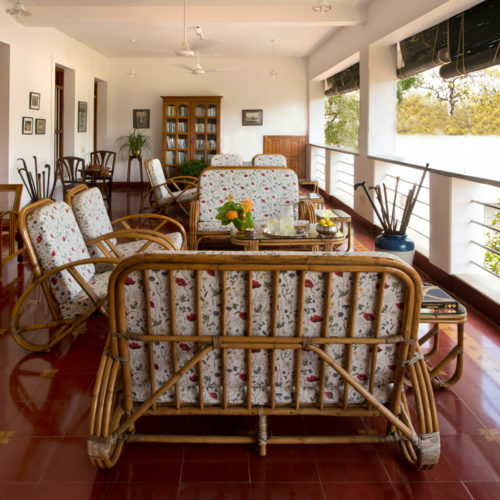 Each room has the perfect combination of modern amenities and old style comforts, with traditional floorings, antique furniture and spacious verandahs. 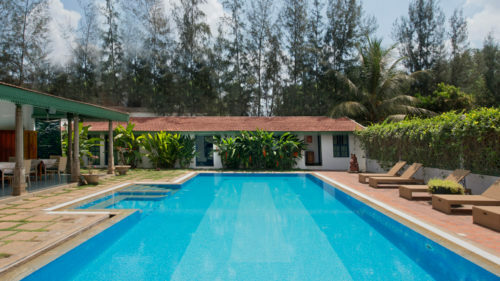 In between exploring the local sites one can sit back and relax, enjoying the lovely pool, surrounding gardens, intimate spa or spend an afternoon in the interactive kitchen learning the local specialties. The Bengala hotel serves such beautiful Chettinad dishes that it made it onto our top 12 restaurants in India.